You did it, you saved the woods! 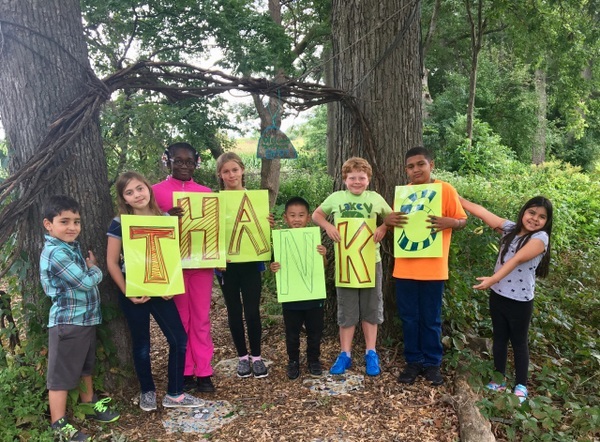 Buying a half-acre of land next to Lake View Elementary would not have been possible for the school without the help from Groundswell supporters, who contributed $130,500 to purchase the land and to help build what we're calling a nature course. On Monday, August 28, 2017, the Madison School District Board of Education voted to provide the remaining $25,000 in funds needed to purchase the land. We plan to partner with Operation Fresh Start - a program that helps disconnected youth get their high school diploma and gain the skills to be successful in life – to build a nature course where the students can have fun while learning about nature. Nearly 80% of Lake View's students come from low-income families living in small apartments with no yard to play in and explore. Your gift gets them outside and excited about seeds sprouting, leaves falling, and the warbling songs of birds. 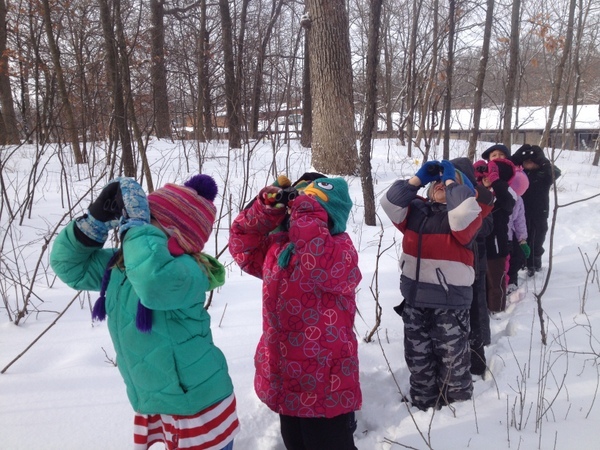 Research shows that daily physical activity in nature gives them a better chance of succeeding academically. 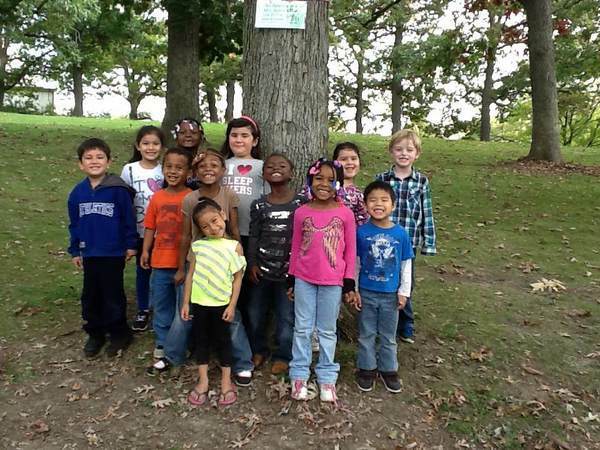 And they’ll take those wonderful outdoor experiences with them into adulthood. On December 22, 2017 we purchased the land and will host a celebration at Lake View Elementary to honor everyone who made this project possible. 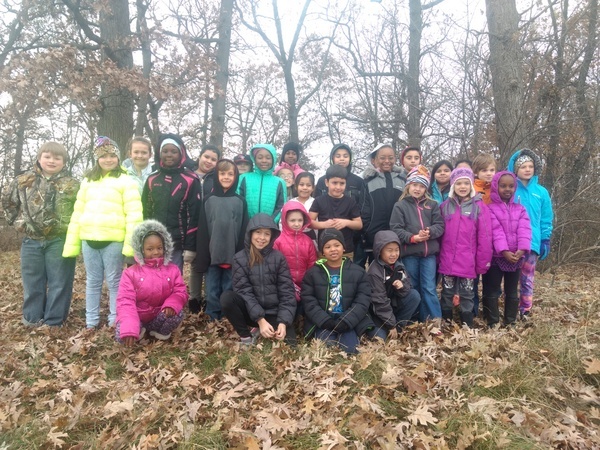 If you haven't already seen first-hand how this land and the outdoor classroom is impacting the lives of Lake View students, let us arrange to have the students take you on a personal tour. You can also read more about this project in this Isthmus story.